In this enduring and internationally popular novel, Mark Twain combines social satire and dime-novel sensation with a rhapsody on boyhood and on America's pre-industrial past. 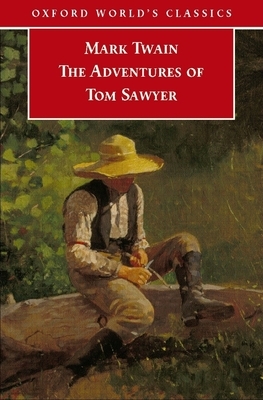 Tom Sawyer is resilient, enterprising, and vainglorious, and in a series of adventures along the banks of the Mississippi he usually manages to come out on top. From petty triumphs over his friends and over his long-suffering Aunt Polly, to his intervention in a murder trial, Tom engages readers of all ages. He has long been a defining figure in the American cultural imagination. Alongside the charm and the excitement, the novel also raises questions about identity, and about attitudes to class and race. Above all, Twain's study of childhood brings into focus emergent notions of individual and literary maturity.